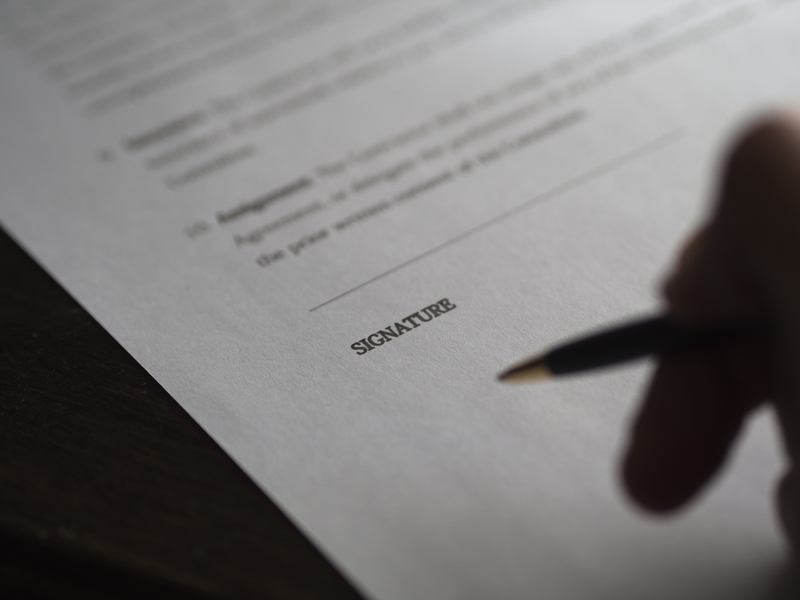 “A breach of contract is an actionable legal wrong, but a valid variation of a contract does not constitute a breach of contract at all. This is because a variation to the terms of an existing contract requires the parties to the contract to agree to any alteration of its terms, supported by consideration. The parties are then regarded as having made two contracts, namely the original contract and the subsequent contract varying the terms of the original contract: Federal Commissioner of Taxation v Sara Lee Household and Body Care (Australia) Pty Ltd (2000) 172 ALR 346 at 350  per Gleeson CJ, Gaudron, McHugh and Hayne JJ. A variation usually takes the form of a modification or a rescission of some of the terms of the existing contract and a variation cannot be imposed unilaterally”. We recommend that employers comply in the most stringent way with contractual obligations and that any variations be properly documented, signed and dated by both parties. In the recent matter of BENGE & ORS v BLUESCOPE STEEL (AIS) PTY LTD  FCCA 2831 the Court made the following observation (see above topic) on variations to Contracts of Employment.